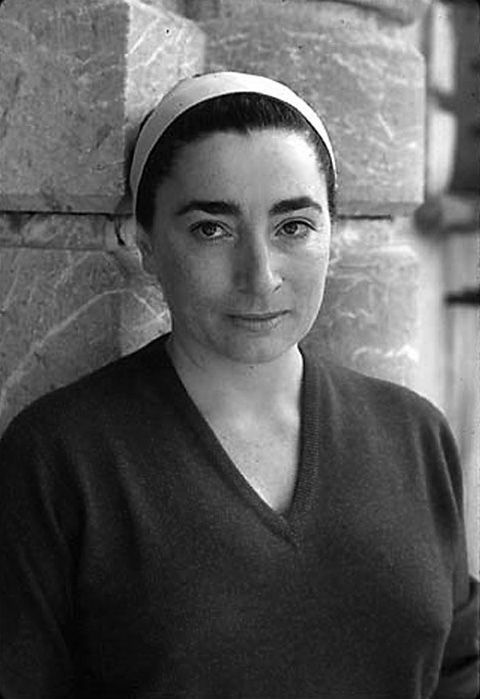 Dora Maar was born Henriette Theodora Markovitch in Paris on November 22nd, 1907. 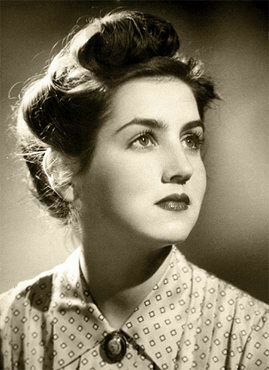 She was the daughter of a Croatian architect, Joseph Markovitch, and a French woman named Julie Voisin. 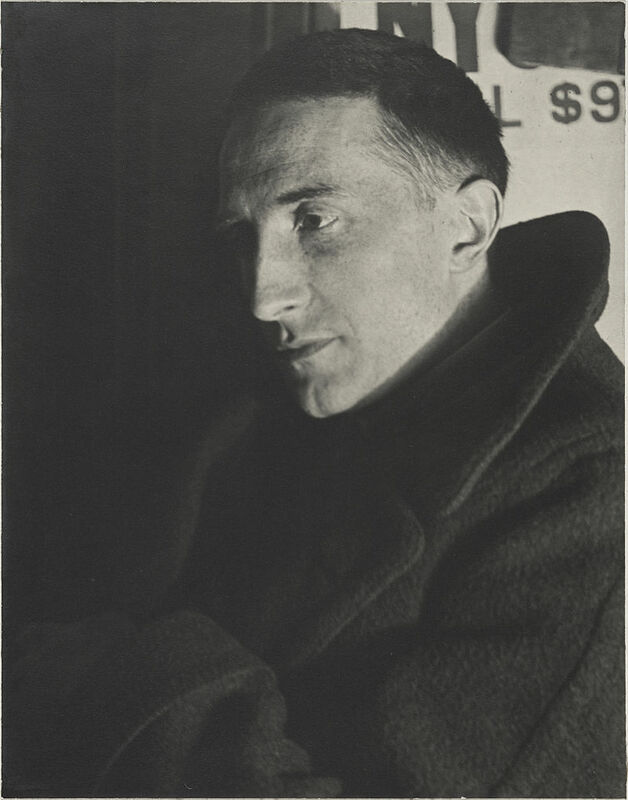 Marcel Duchamp was born in 1887 to a successful notary. Duchamp and his five siblings grew up in Blainville, Normandy. Their young lives were greatly influenced by art, resulting in four of them becoming artists themselves: Marcel, Raymond Duchamp-Villon, Suzanne Duchamp-Crotti, and Jacques Villon. The first meeting between Françoise Gilot and Pablo Picasso occurred in 1943, when they were dining near on another. Picasso approached with a bowl of cherries. Gilot and her friend invited Picasso to see their show, and he did. During the next three years Picasso and Gilot's relationship grew. 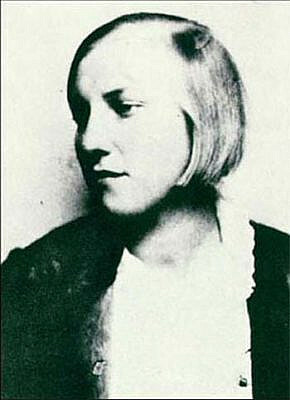 Olga Khokhlova was born in Ukraine in 1891. 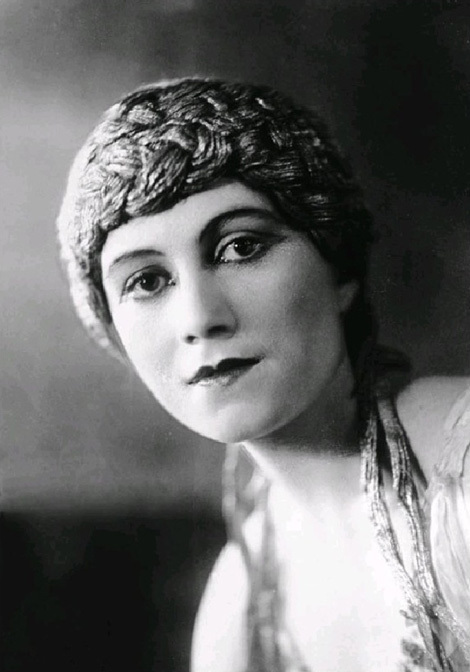 She became a ballet dancer in the Ballets Russes as a young woman. She was a dancer in Parade in 1917, which was a collaboration between Sergei Diaghilev and Jean Cocteau. With Cocteau’s urging, Picasso became in charge of the costumes and set design for this production. Their romance was slow at first – she was chaste and required courting but Picasso was 35 and desperately wanted to start a family. With an age gap of 28 years between Marie-Thérèse Walter and Pablo Picasso, what life and experience did she have with her lover until her tragic death? 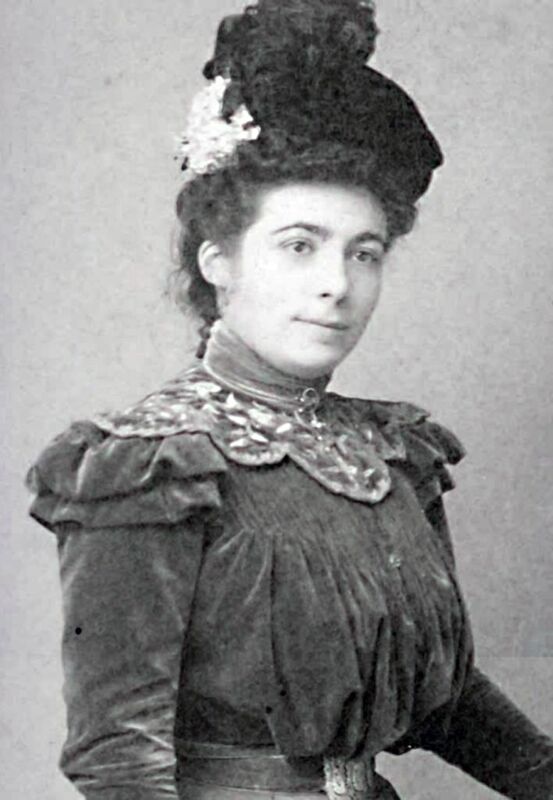 Amélie Matisse, born Amélie Parayre, grew up in Beauzelle and Paris the daughter of Armand and Catherine Parayre. Not much is known about her young life, except that her parents were part of a political, free, and forward thinking circle. 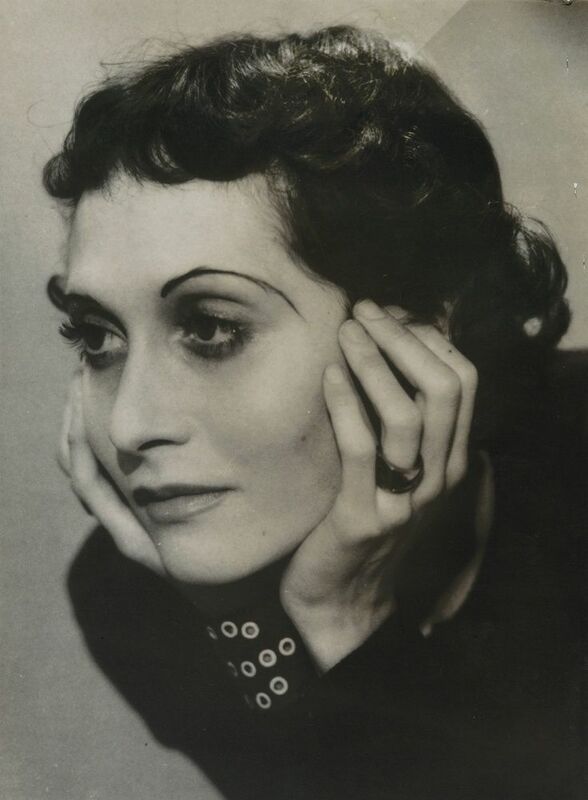 Explore Jacqueline Roque, a biography about the young woman who guarded Pablo Picasso's privacy and inspired him for the last 20 years of his life. 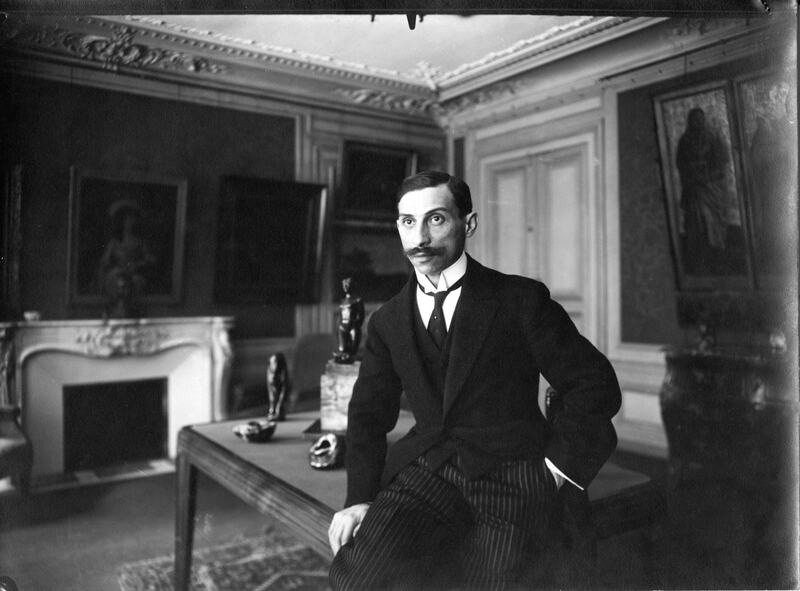 Paul Rosenberg was born in Paris in 1881 to Jewish merchant turned antiques dealer Alexandre Rosenberg. 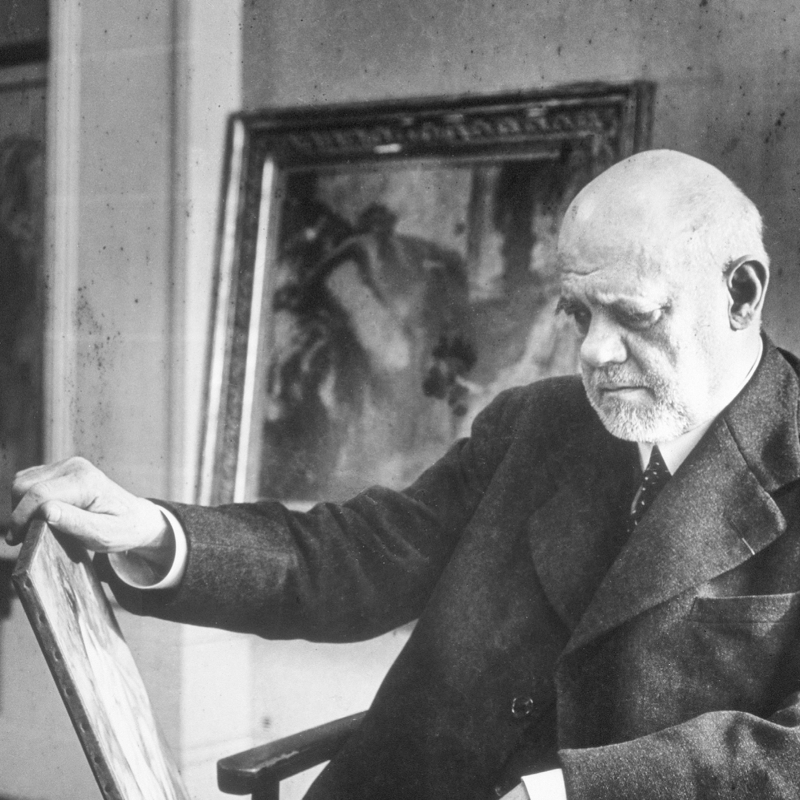 Alexandre had emigrated from Bratislava to Paris and established an antiques gallery. Alexandre moved into fine art, beginning to collect Monet, Cézanne, Manet, and Renoir. 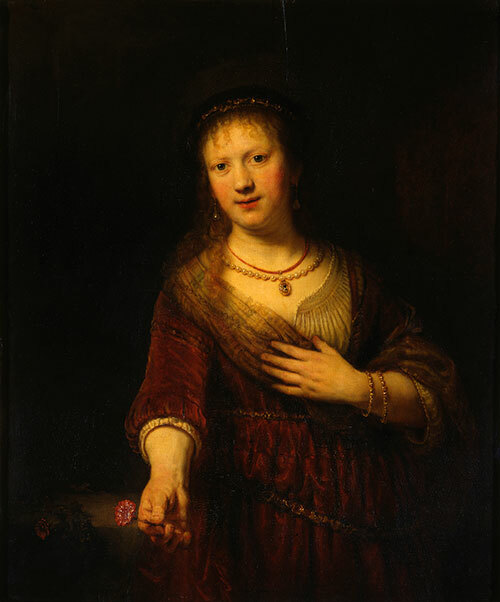 Saskia van Uylenburgh was born in 1612 the youngest in a family of 9 children. 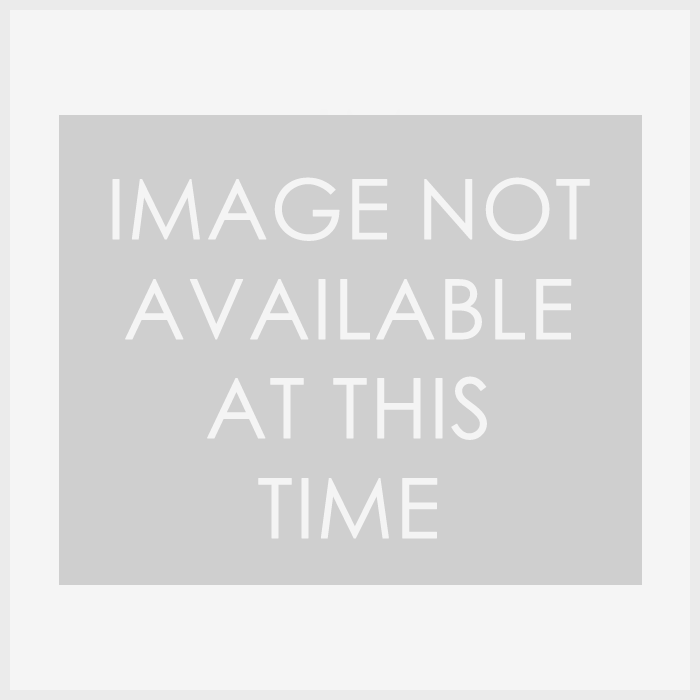 Her family was wealthy and her father served as burgomaster (mayor) in Leeuwarden in Friesland. It was in 1891 that Jacques Villon created his first etching – an image of his father. Soon after he left to study at L’Ecole des Beaux-Arts. This was the same time that he changed his name from Gaston Duchamp as an homage to French poet François Villon – this was also a way to differentiate himself from his siblings. Ambroise Vollard was born in 1867 in the French colony of Réunion, an island in the Indian Ocean. At age 19 he was sent to study law in Montpellier, France, and from there moved on to Paris at age 21.